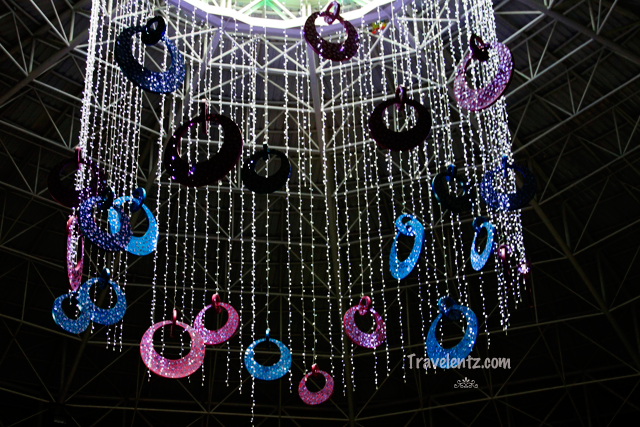 What Are Some Things You Didn't Know about Amusement Parks? Are you tired of winter yet? If you're like me and you've been pent up all winter long in your home, and you're starting to experience a bad case of cabin fever, there's a light at the end of the tunnel. Spring is only a few short weeks away and warmer weather is on the horizon. For many people, this means vacations, and one place many people will center their vacation around is the amusement park. 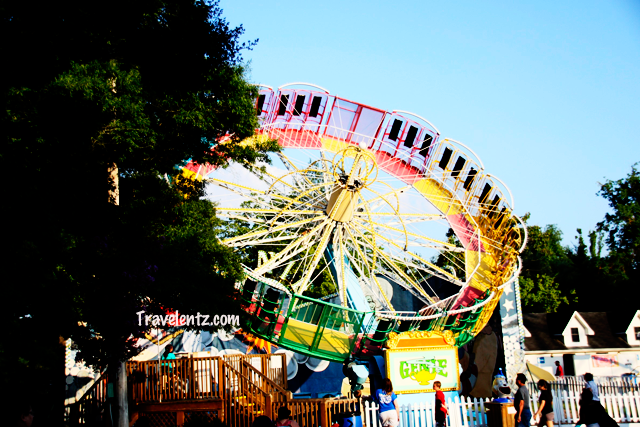 Amusement parks are the perfect way to let loose and spend some time with the ones that you love. They can also create a once-in-a-lifetime memory. Who doesn't remember their first trip to Disney World? There have even been a wide variety of movies about amusement parks or traveling to amusement parks too. My favorites are National Lampoon's Vacation, Adventureland, and The Way, Way Back. 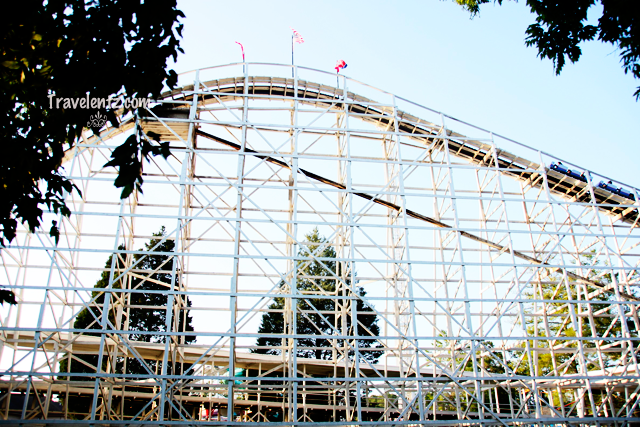 With all of this love, chances are you'll spend some time at an amusement park this summer. Go to Bakken to Experience the World's Oldest Park: If you want to get a sense of history in your amusement park trip, you'll have to go all of the way to Denmark. The oldest operating national park is located in Copenhagen, Denmark. Bakken has been existence in some capacity since 1583, and the biggest feature of the park might be Dyrehaven, the mysterious yet enchanting woods that surround the park. 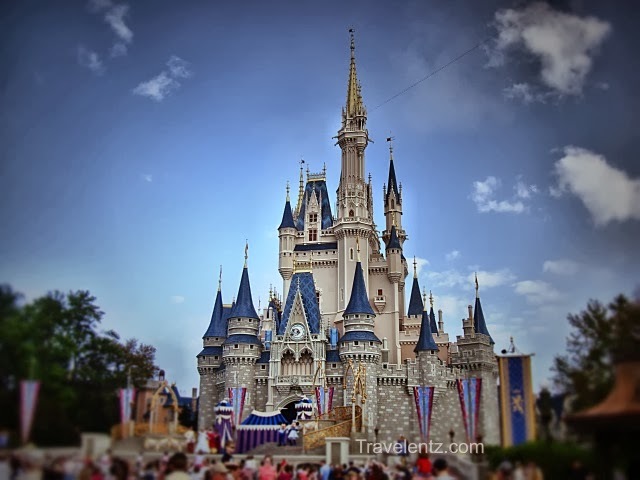 You Might Have to Get a Second Mortgage to Visit Disney: Disney World might be the most magical place on Earth, but it might also be one of the most expensive. It will cost Disney World visitors who are 10 and up $99 for a one day pass. We'll let you take that in for a moment. If you want to save a little cash, it might be a good idea to get a multi-day pass. That Ferris Wheel Is Powered by Water: Well not exactly, but the source of energy that powers the snow plow that you've probably seen this winter and even the barbershop chair that makes you go up and down is a hydraulic system. These systems consist of industrial hydraulic hoses and other components, and they utilize liquid fluid power (usually oil) to get going. When It Comes to Roller Coasters, the US Is Not Number One: If you live in the United States, you probably have been on a roller coaster in your day; it's rather hard to avoid it. As of 2010, North America had 837 roller coasters spread across the continent with a majority being in the United States. While you might think this is a lot, Asia had 1547. In total, there were 3385 roller coasters counted in the RCDB census report. You're not alone if you stand in line for an amusement park ride this summer. Amusement parks are a part of our culture, no matter where you live, as they have a common component everyone can understand: fun.